CJD Construction work experience is very diverse. 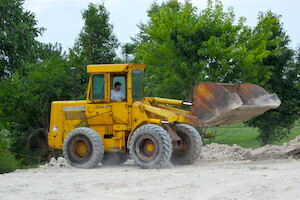 Along with the roofing aspect, we also offer excavating and concrete services. 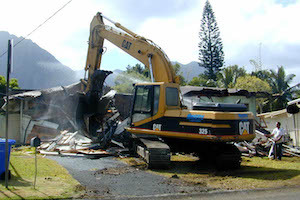 CJD Construction is a general contracting company that specializes in demolition services for residential properties. 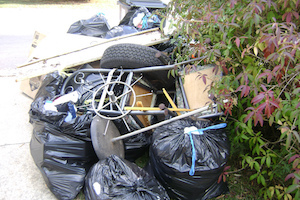 CJD Construction is a general contracting company that specializes in junk removal services for residential properties.